Only 10 minutes to the beach! This Watsonville hotel is a great find for casual travelers looking for peace and quiet. 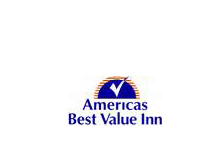 Located between the beautiful beach city of Monterey, California and the exciting attractions and mountains of the Santa Cruz area, this hotel in Watsonville, Ca. is a great place for visiting friends or vacation. It's a best value, with breakfast included!